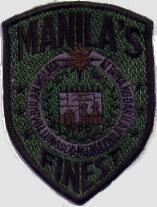 Was used in the Philippines during the early 1920's. 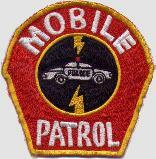 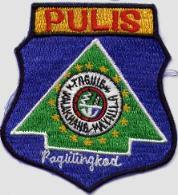 One look at the back of the badge will tell you all you need to know about its age. 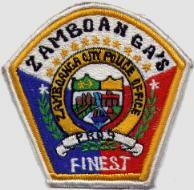 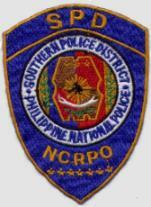 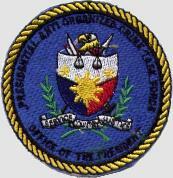 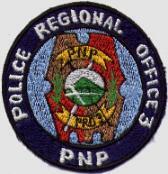 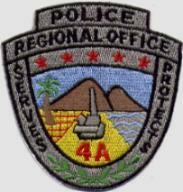 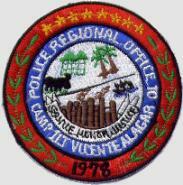 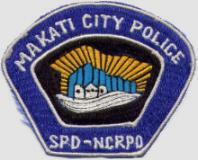 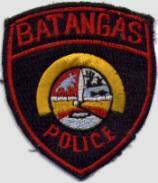 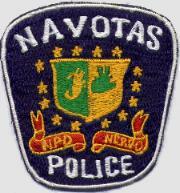 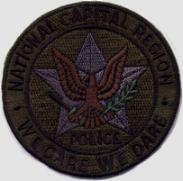 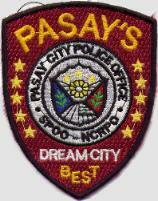 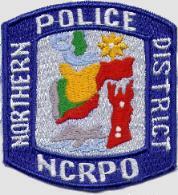 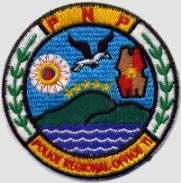 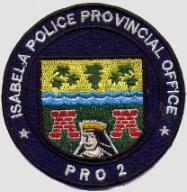 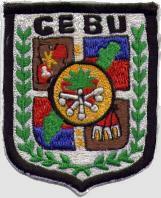 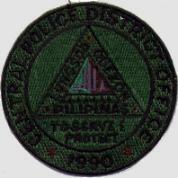 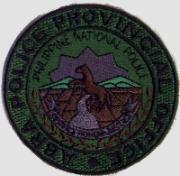 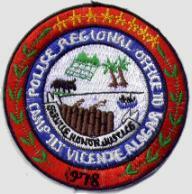 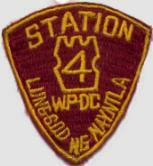 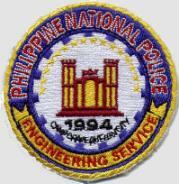 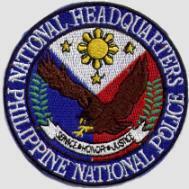 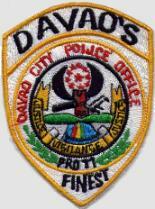 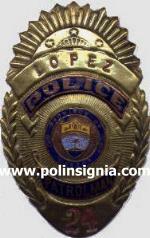 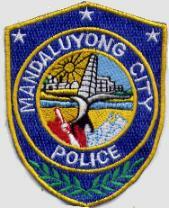 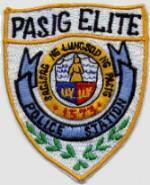 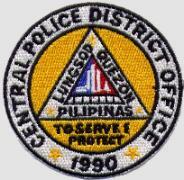 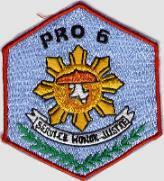 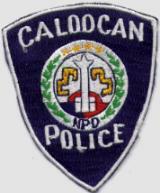 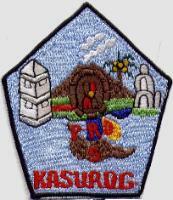 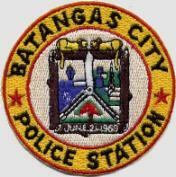 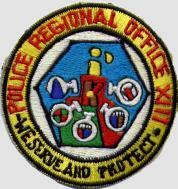 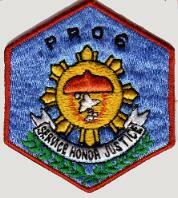 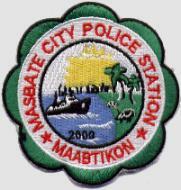 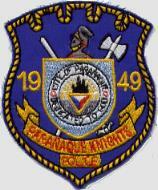 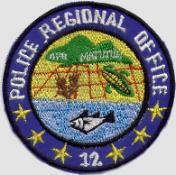 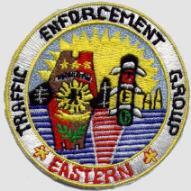 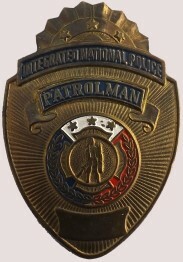 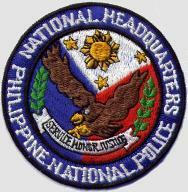 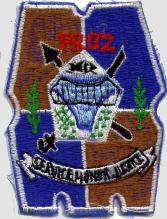 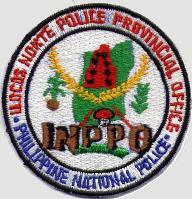 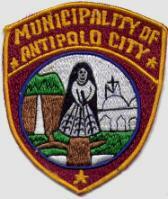 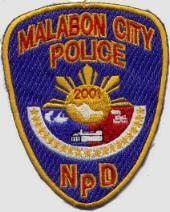 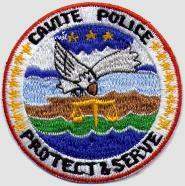 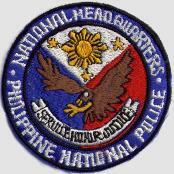 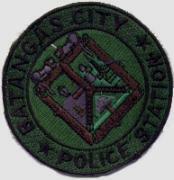 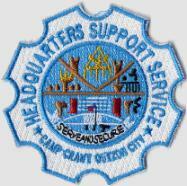 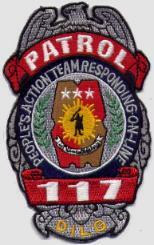 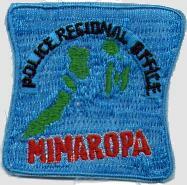 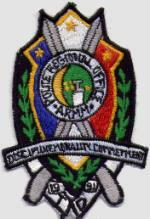 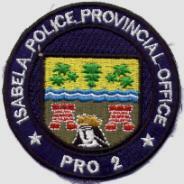 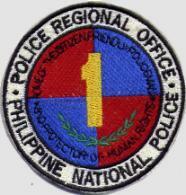 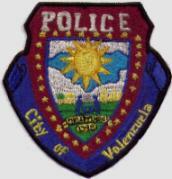 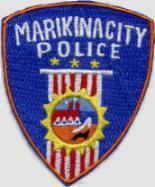 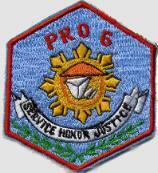 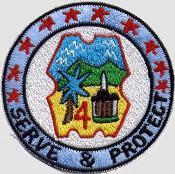 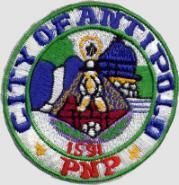 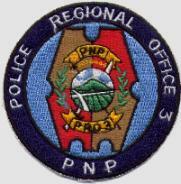 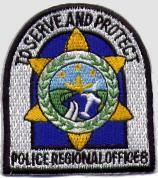 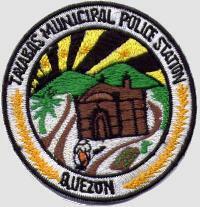 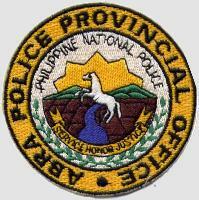 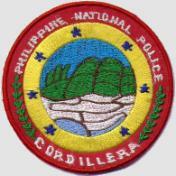 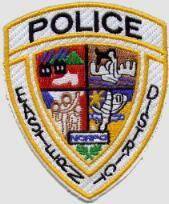 The badge is named and is from the province of Quezon.